Diabetes is a commonly occurring metabolic disease. 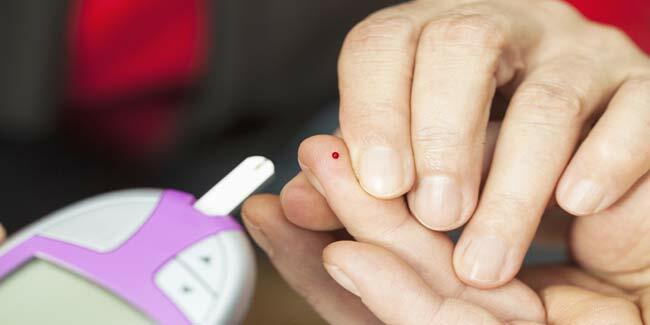 Of all the diabetics, 90 per cent are type 2 diabetics. Diabetes can be controlled with diet and exercise. Diabetes is not a rare word that we hear these days when talking about diseases that are killing and complicating lives of a million people all around the world. So, have you any clue what it is really? 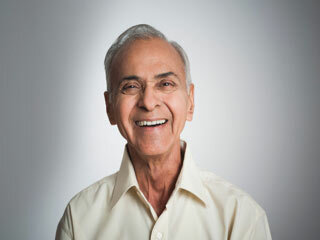 Often referred to by experts as diabetes mellitus, diabetes is referred to a group of metabolic diseases in which a person develops high blood glucose levels either because of inadequate production of insulin or because the cells of the body do not respond to whatever amount of insulin is being produced by pancreas. Those people who have high levels of blood sugar experience frequent urination among other symptoms. Type 1 diabetes: in this type, the body fails to produce enough insulin and some people even refer to this type of diabetes as insulin-dependent diabetes implying that a person suffering from it needs to be given insulin injections from time to time. 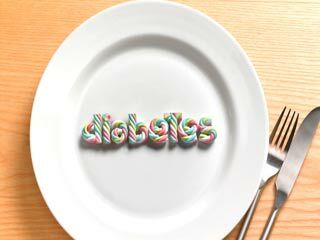 Other names by which it is referred to include juvenile diabetes and early-onset diabetes. 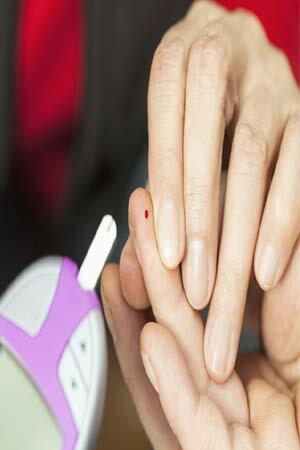 People most commonly affected by this type of diabetes are usually below 40 years of age. In type 1 diabetes, the patient is required to take insulin injections for the rest of their life. They must also make sure that their blood glucose levels are regularly checked and they follow a particular diet (usually charted out by the dietician). Type 2 diabetes: this type of diabetes makes the body to lag in producing enough insulin for proper functioning or the cells to fail to react to the amount of insulin that is being produced. Of all the total cases of diabetes, about 90 per cent are those of type 2 diabetes. While some may be able to control type 2 diabetes with the help of a healthful diet and adequate amount of exercise, other may need a doctor’s intervention. Typically, type 2 diabetes is a progressive disease that gets worse with time. Gestational diabetes: as the name suggests, this type of diabetes is experienced by women who are pregnant. Sometimes, during pregnancy a woman experiences an increased level of glucose in the blood, which makes her pancreas to fail to produce enough insulin so as to transport the glucose to different cells. This progressively increases the level of sugar, making a woman at high risk of diabetes. Gestational diabetes is diagnosed at the time of pregnancy and a majority of patients suffering from it, find it relatively easier to control their condition with the help of restricted diet and exercise. About 10-20 per cent of women with gestational diabetes move to glucose controlling medication. 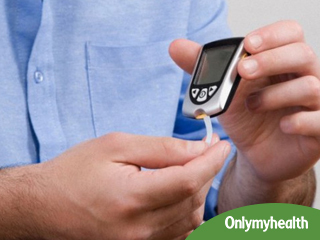 Diabetes is a common medical condition that once developed, cannot be cured but only managed. But, if you are not suffering from it already, you can prevent it by having a healthful diet and doing plentiful of exercises.